DH and I love Japanese cuisine. When were in Japan back in 2012, we ate at every okonomiyaki, sushi, ramen (udon) and tempura restaurant that we could find. 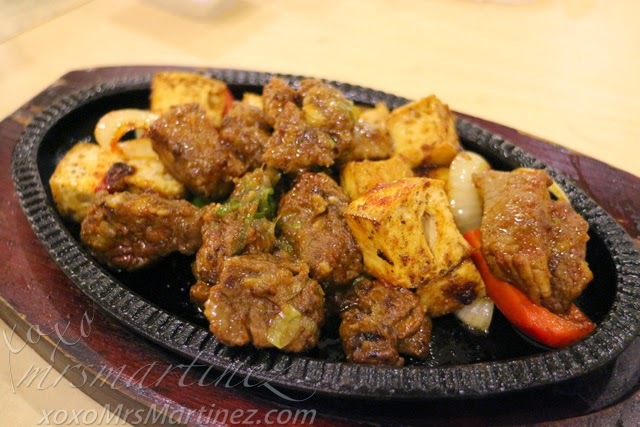 Back here in the Philippines, we often go to Little Tokyo in Makati to get our Japanese fix. 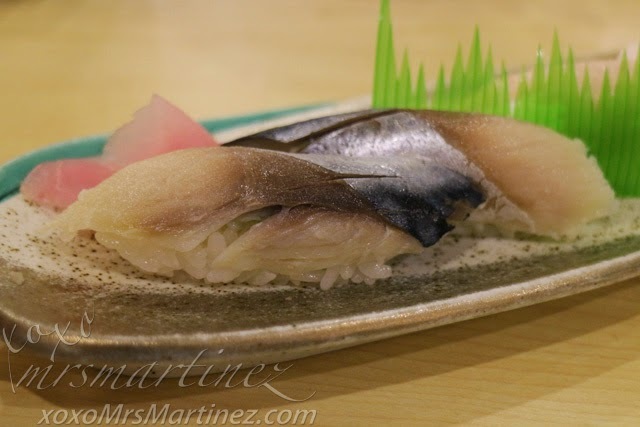 Last week, we discovered another Japanese restaurant called Morita. 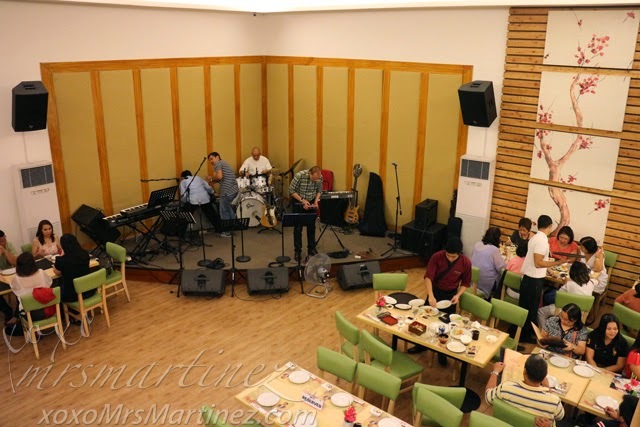 It was owned and operated by the same owners of FisherMall, Roberto del Rosario. Morita Japanese Restaurant was created in memory of the late Tomiya Morita (1934-2009) who was born and raised in Nagasaki, Japan. He was able to touch the life of Bobby del Rosario, owner of Irma Fishing. With the help of Morita San, Irma Fishing was able to develop & acquire high quality boats that would withstand the test of time. Over the last 40 years, every boat that Morita San recommended is still in operation today. DH ordered Sake Teriyaki. 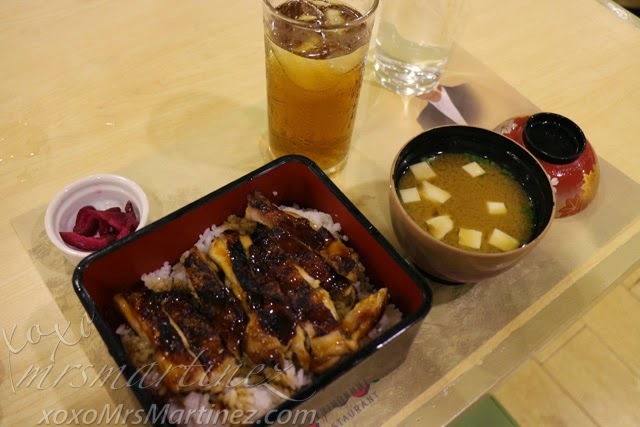 The set includes a cup of miso soup and a pickled side dish. I ordered a Tofu Gyuniku Steak. I was wrong to assume that the tofu would be a soft one, it's not a Japanese tofu. 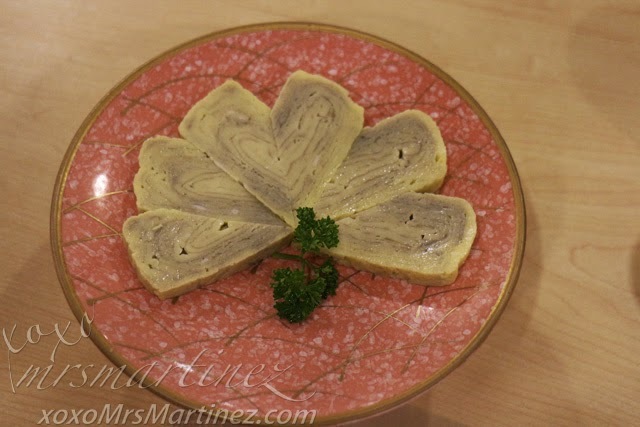 It's tokwa or hard tofu as the server would call it. 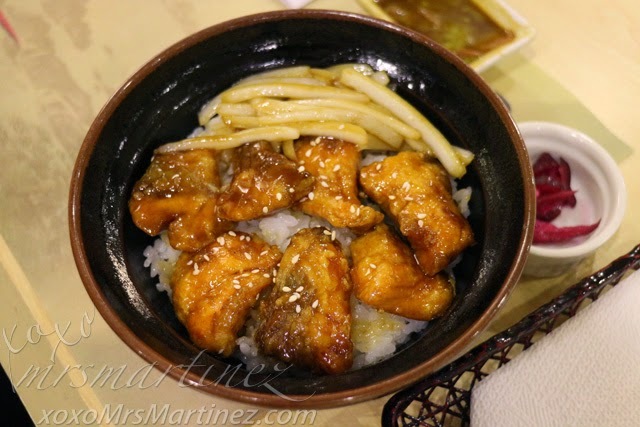 While the salmon in Sake Teridon is deep fried and topped with teriyaki glaze, in Toriju, the chicken is grilled. This set is better. We ordered 2 sets of Tamago. Yes, we love it! 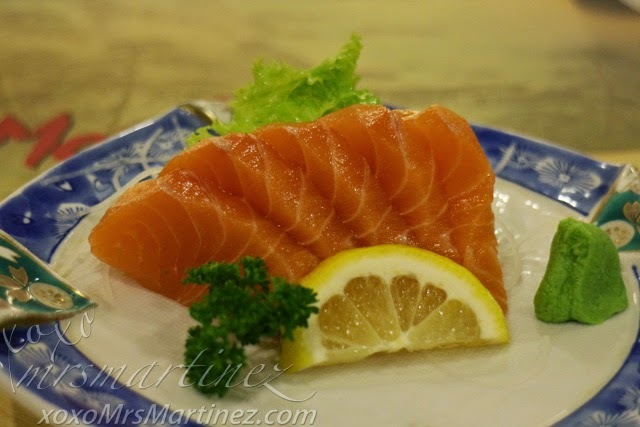 As usual, I only get to try Shime Saba because I don't like raw anything ; p Since the owner is a fisherman, you can only expect the freshest sushi and sashimi in his restaurant. 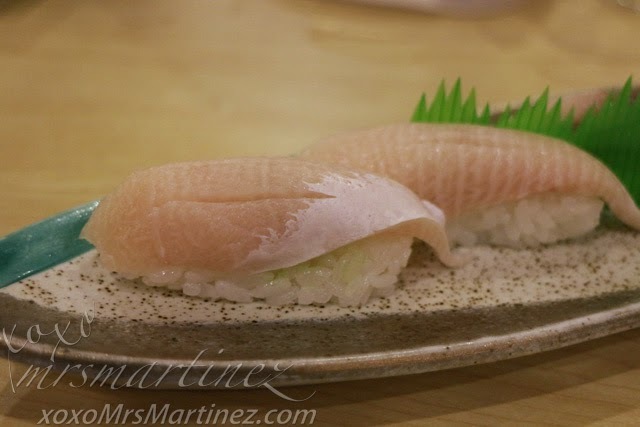 Morita even serves Hamachi, one of the three fishes classified as luxury fish. 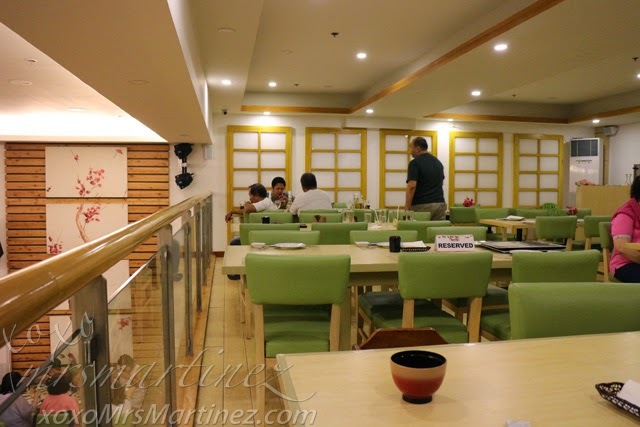 Morita Japanese Restaurant is located at the Upper Basement Unit UB-LA FisherMall 325 Quezon Avenue cor Roosevelt Ave., Sta. 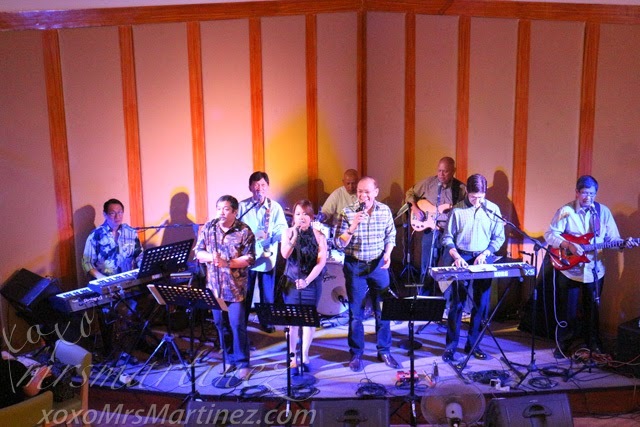 Cruz, Quezon City.